De Lux are featured today on Indie Shuffle. 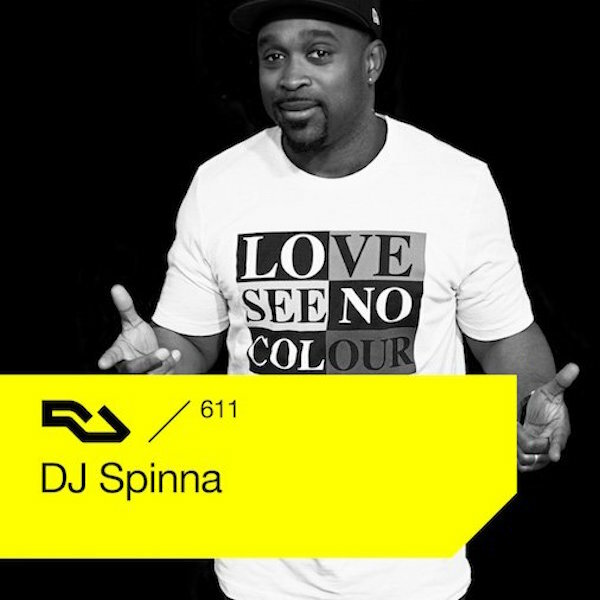 De Lux asked DJ Spinna to make a mix of Disco Love Songs. Listen to it here. 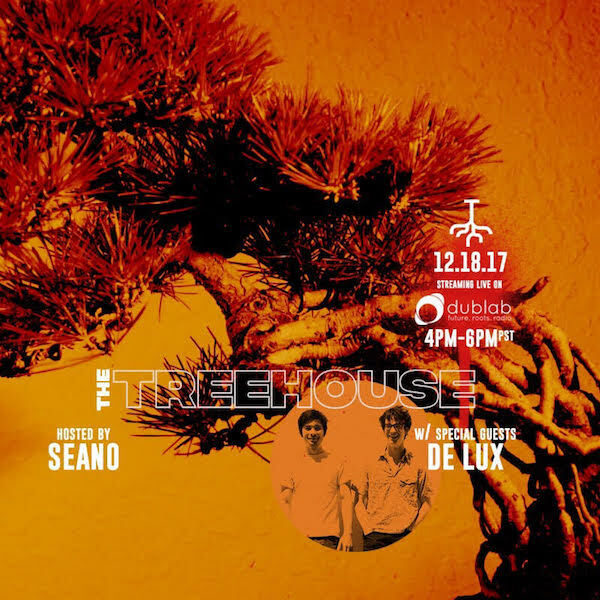 De Lux are live on Dublab today w/ DJ Seano. Listen here at 4 PM PST. 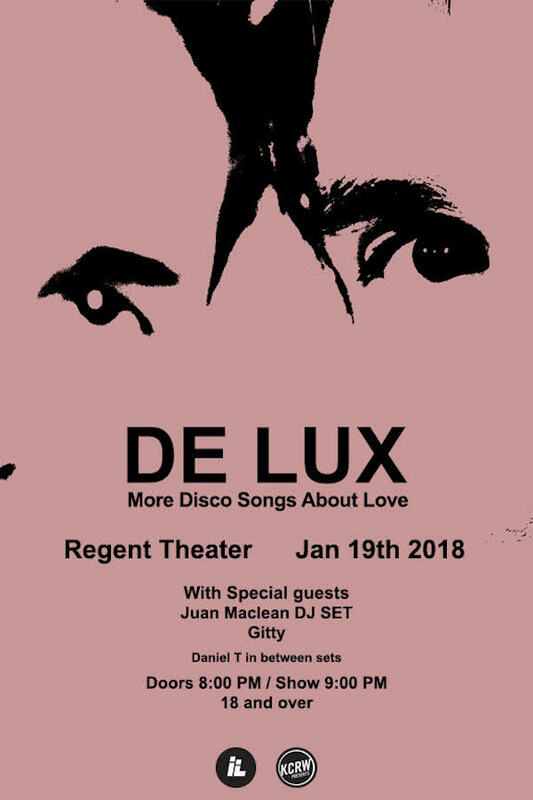 De Lux are playing at The Regent Theater in Los Angeles, CA on January 19. Presented by KCRW. 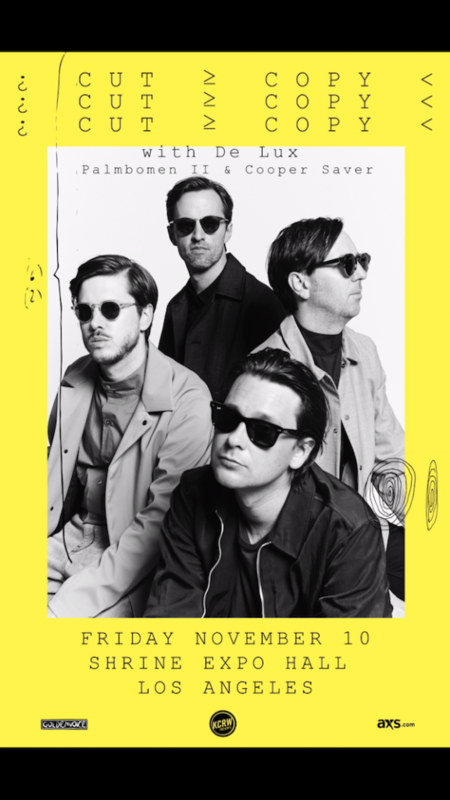 De Lux are playing w/ Cut Copy at The Shrine in Los Angeles on November 10. De Lux premiere the Juan Maclean remix of “875 Dollars” via Magnetic. 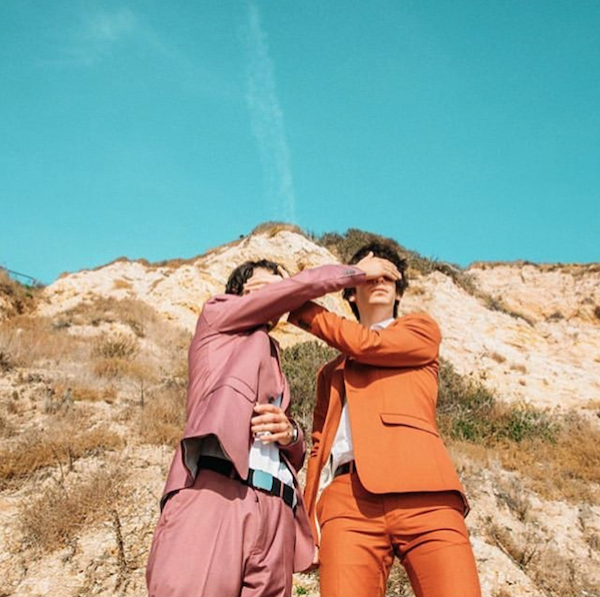 De Lux premiere their new single, “875 Dollars,” via The 405. De Lux premiere their video for “When Your Life Feels Like A Loss” via LA Record. De Lux premiere their video for “LA Threshold” shot entirely on GoPro cameras.